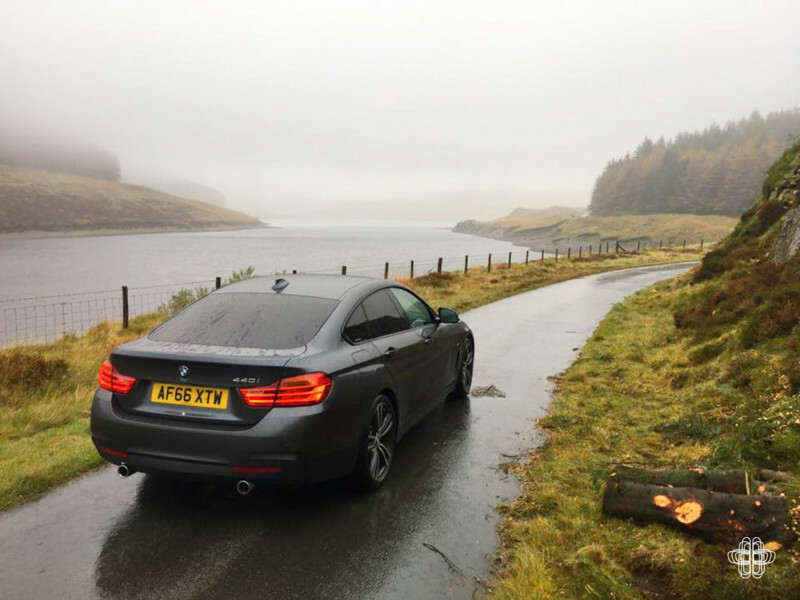 Thanks to Specialist Cars BMW we’re in Wales testing the latest engine and body combo – the 440i Gran Coupe. Full review coming soon but for now just check out the photos above! 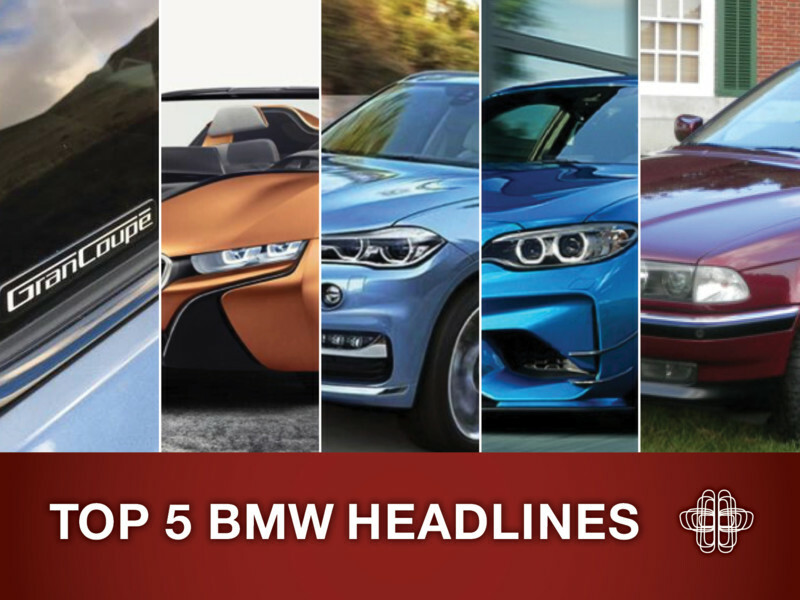 In an interview with Diana T. Kurylko from AutoNews.com, BMW’s CEO Harald Krueger revealed a timeline for upcoming BMW models. Following the Next 100 year announcement in March, it is unsurprising that these upcoming models feature increased hybrid and electric drivetrains, autonomous driving and further enhanced connectivity. Krueger indicated an electric MINI and electric X3 would be available in 2019 and 2020 respectively, in addition to the roadster model joining the i8 line-up. Krueger also commented that the iNext model, BMW’s next ‘milestone’ in autonomous electrified mobility, is expected in 2021. 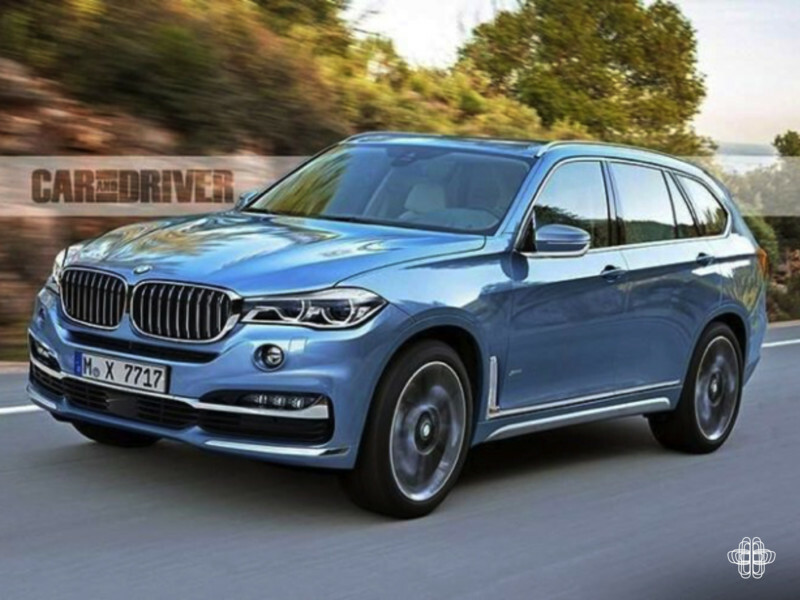 Further to this, Krueger discussed the X7 model, providing more crossover options for the upper segment and American consumers, in addition to closing the gap on Mercedes-Benz in the crossover section and ‘more M products in the future’. He did not specify which new models would grace the M badge, but our bet is on a M powered 7-Series and increased M models within the X range. Just throwing this out here, but can you envisage a plug-in hybrid M car? 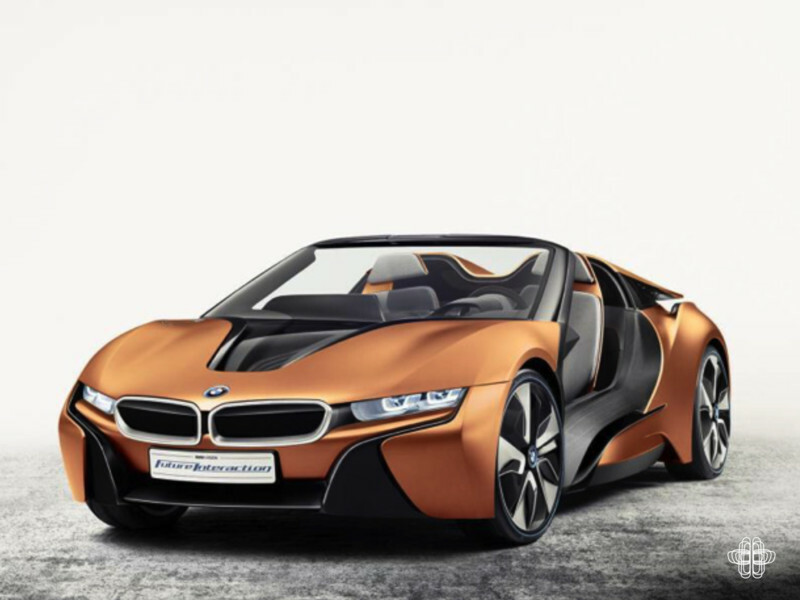 With increased movement towards electrified vehicles, the success of the i8 and winning combination of electric motor and combustion engine in hyper cars such as the Porsche 918 spyder, maybe a plug-in M car isn’t such a bad idea after all? The tuners are all coming to market just before Christmas with their M2 manifestations (the perfect stocking filler, right?) and AC Schnitzer have just hit us with their offering. The team from Aachen have increased horsepower to 420, surpassing the G-Power M2 from last week by 10hbhp. 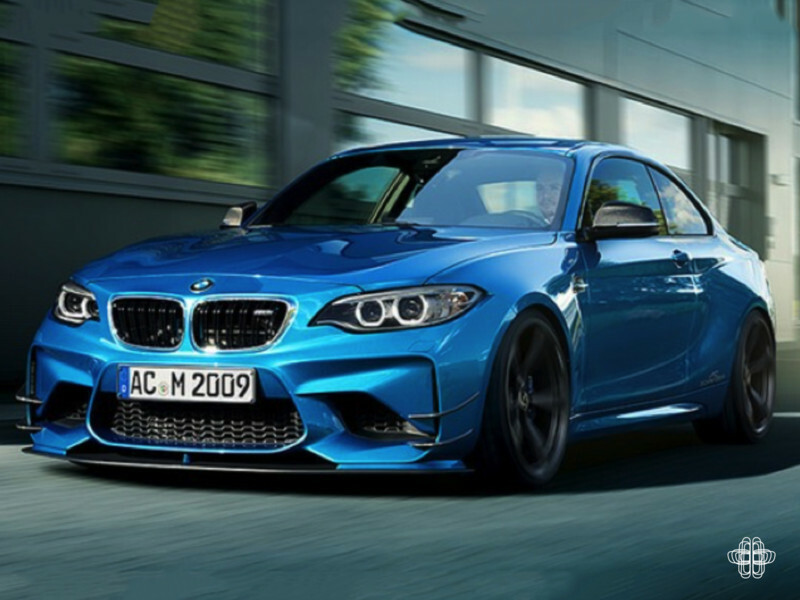 AC Schnitzer’s iconic sound is replicated complete with Sport and Sport Black tailpipes. Suspension upgrades, exterior styling including carbon wings and rear diffuser, 19 and 20-inch wheels are also available. A full conversion will cost you £20,995, if you feel like making your M2 that little bit extra special. 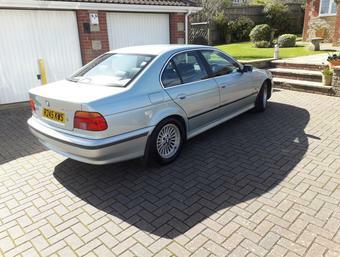 A truly beautiful E38 728i in immaculate condition, this well cared for retro flagship is a steal at £5,500 with only 65k on the clock. 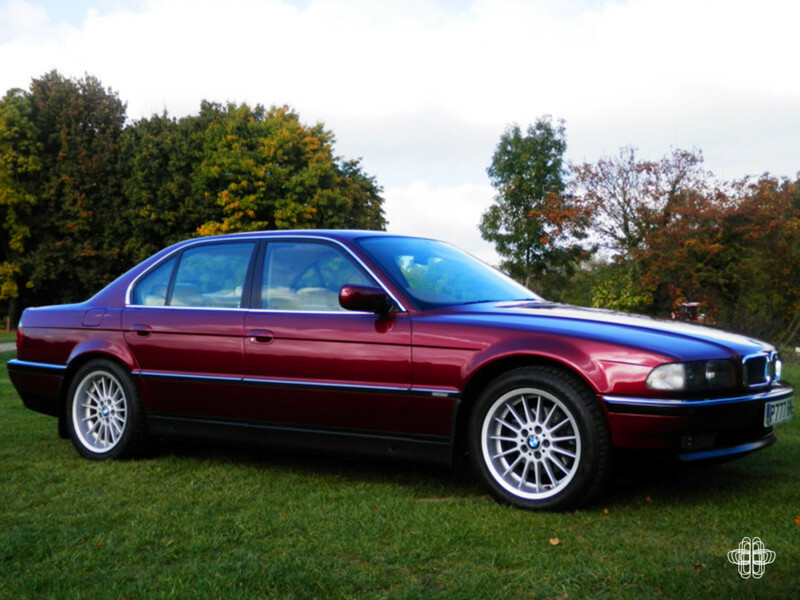 Highlights include individual Romantic Red paint, rare 18-inch alloy wheels, Champagne leather interior with red piping recently conditioned by BMW, MOT until May 2017 and a private 777 plate – a rare opportunity to own such a pedigree car. See the advert in our classified here. 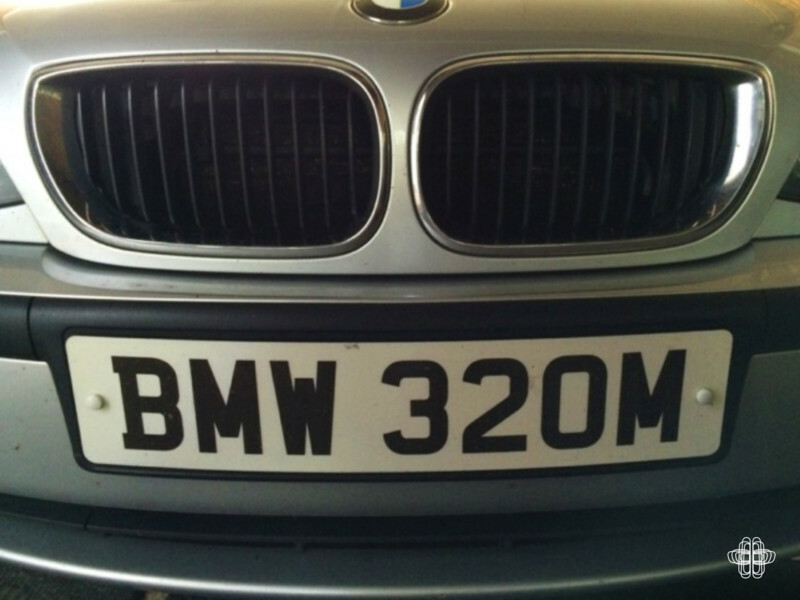 "BMW 320M" How often does a registration plate like this come up? Perfect for a proud 320 owner! Check the full advert out in our classifeds here. 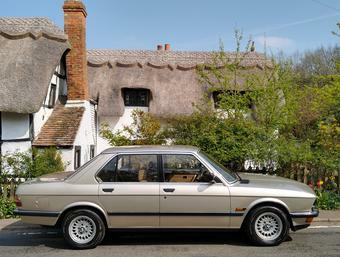 BMW Historic Club will be at Goodwood race track on Friday 4th November for the AC Owners club sprint. If you are a member and are attending, it would be great to hear from you. And don’t forget Anglia Car Auctions have their latest classic car catalogue on Saturday 5th. 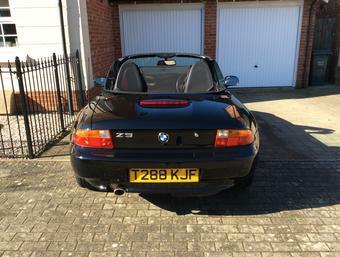 Author: Bronagh Magee – your Resident Historian & BMW i fan. Photography: AnyM, BMW AG, Car and Driver and AC-Schnitzer. Want to share a review? Get in touch here.